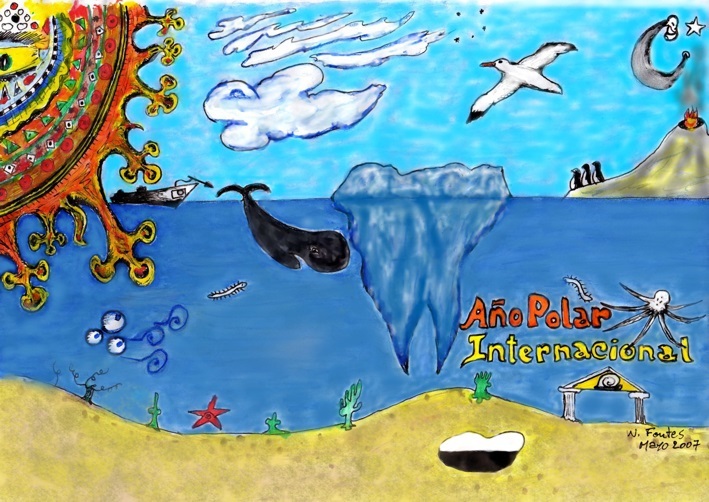 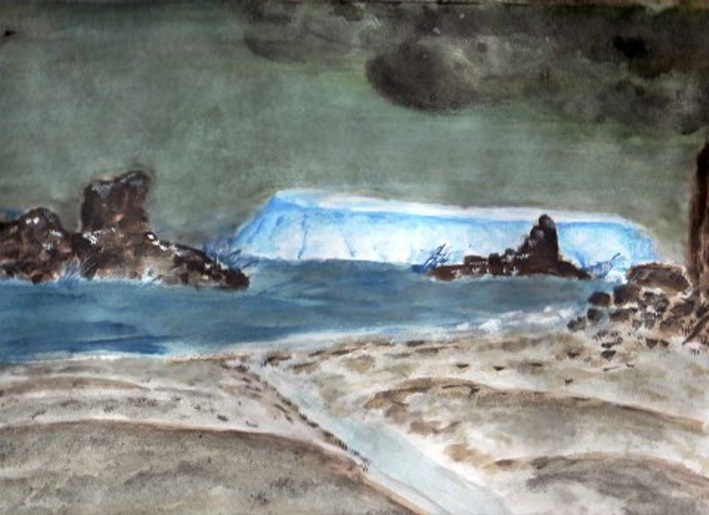 Artista, polifacético y autodidacta, pinta, dibuja y escribe, en busca del espíritu antártico y el color del hielo. 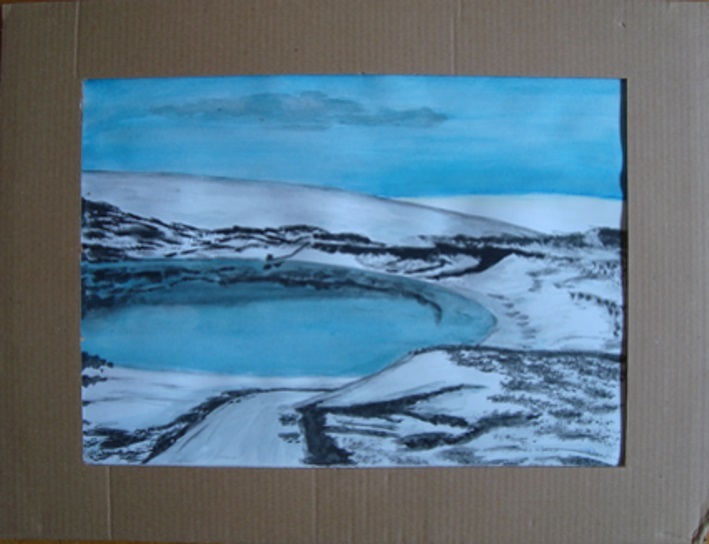 Looking for the Antarctic spirit and the ice color. 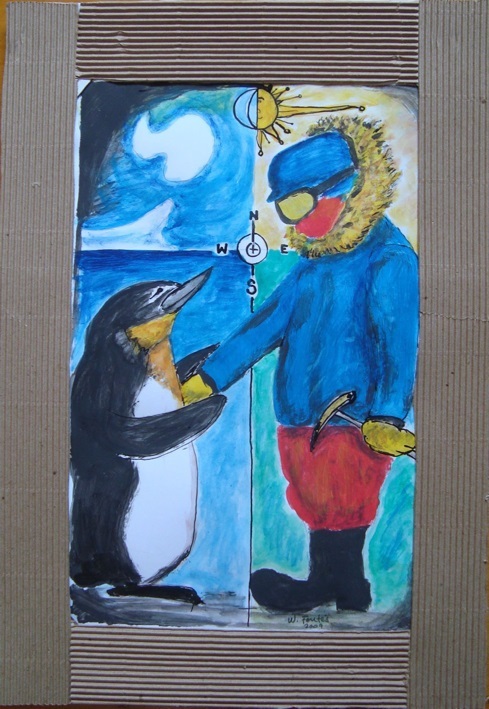 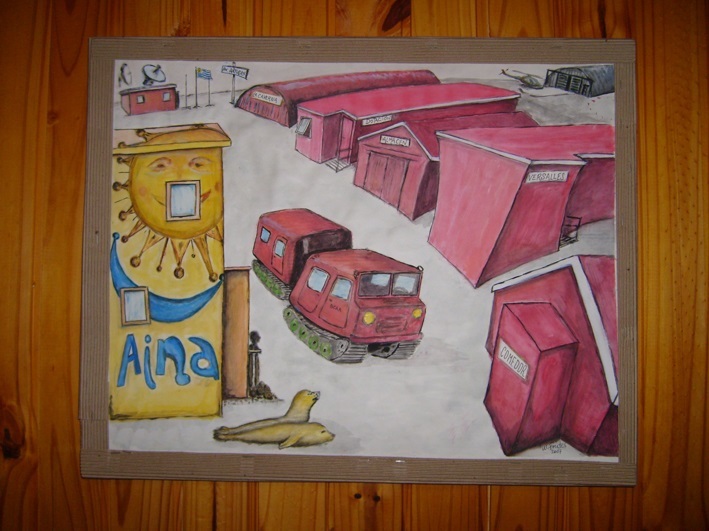 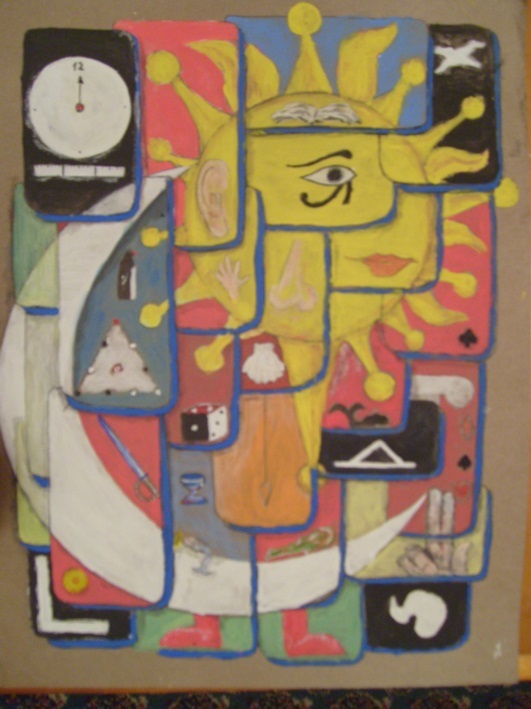 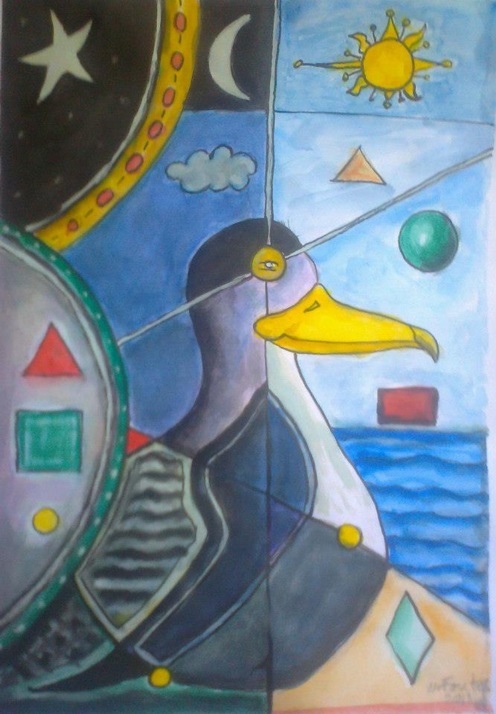 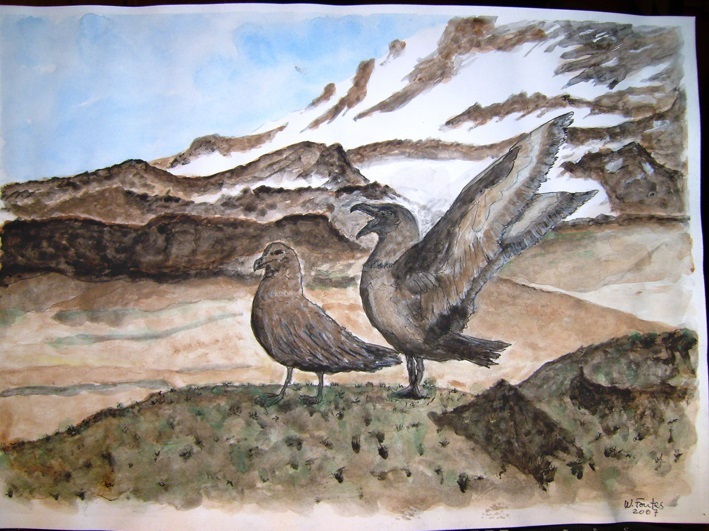 Artist, multifaceted and self-learned, paint, draw and write, looking for the Antarctic spirt and the ice color.